As high-net-worth collectors increasingly build private museums, many overlook costly property and casualty insurance risks. Between the 1960s and the 1980s, a total of 25 private collections were open to the public as museums. But as the number of collectors has increased and the value of the fine art market has skyrocketed over the past four decades, so too has the number of private galleries. 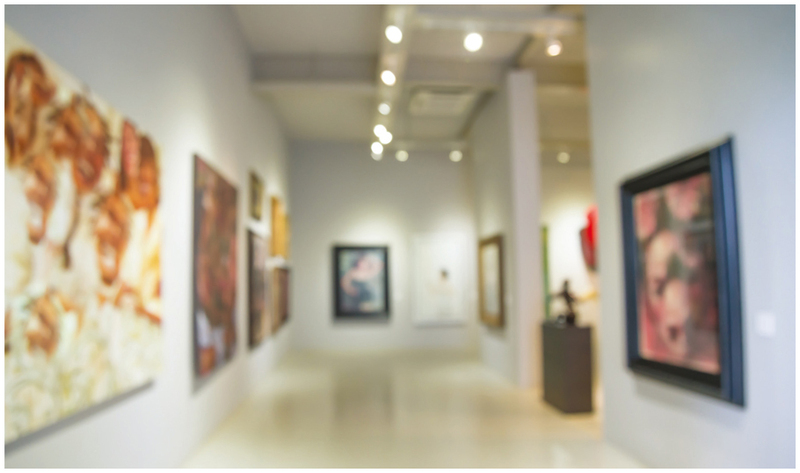 In fact, 70 percent of all private museums in the world have opened since 2000.